When making a purchase using a payment card, cardholders encounter one of two types of transactions: card-present or card-not-present. 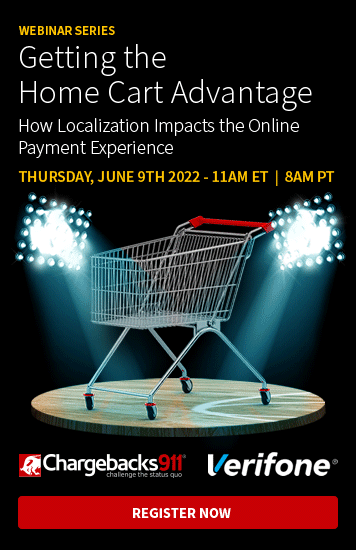 When a customer makes a purchase from a location that is different than that of the merchant, they are conducting a card-not-present transaction. When the merchant can physically see the card used to make the purchase, the customer is conducting a card-present transaction. When customers purchase goods or services using cash, they do so in a personal, physical way; one person handing another currency. This is the basis for card-present transactions. When a customer purchases goods or services using using a credit or debit card while the two people are physically in the same place at the same time, this is known as a card-present purchase. Card-present transactions simply mean that the card used in the transaction is in the presence of the merchant at the time of the purchase. The cardholder hands the cashier their credit card to swipe. The cardholder swipes the card in a self-service terminal. An imprint of the card is captured using a manual machine. Basically, as long as the customer and the physical payment card are present for payment, the transaction is considered card-present. CNP Transactions Are a Prime Target for Fraud. Learn how we can help you proactively protect your revenue stream. In most cases, the card is swiped, the information is instantly recorded into the merchant’s system, and the transaction process begins and ends in a matter of seconds. If the issuing bank and card association approve the transaction, the customer has made the purchase and the merchant has made a sale. Any time a purchase is made when the buyer and seller are not in the same place, it is considered a card-not-present transaction. Mobile, electronic, telephone, and mail orders are the four most popular examples of card-not-present (CNP) transaction types. As the name describes, card-not-present transactions occur when the merchant does not physically see the credit or debit card used to make the purchase. It was clear very early on that operating online as a merchant was a completely different ball game, especially in terms of secure payments. When a card-not-present purchase occurs, the card information is typically sent to the merchant in one of three ways: through the internet, over the phone, or in the mail. For a purchase using the internet, customers will enter their billing, shipping, and payment information into a form that will send the data to the merchant’s payment gateway to be processed. When it comes to mail orders or telephone orders, however, the customer provides the merchant with the credit card information either verbally or by mail and allows them to enter the data into the gateway themselves. The same information is needed in all cases, and the purchase is generally processed in the same way, just through slightly different means. The card number printed across the front of the card. The payment processor, issuing bank, and card network then review the information within the request and either approve or decline the transaction. Any time customers purchase an app on their phone, a song on iTunes, or clothes from their favorite website, they’re conducting a card-not-present transaction. What are the Risks Involved with Card-Not-Present Transactions? The risk for merchants is much higher for card-not-present merchants than it is for card-present merchants, for obvious reasons. When a purchase is made using card-present technology, the merchant has the ability to verify the transaction personally. 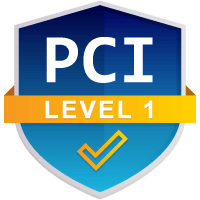 By comparing the credit card to a driver’s license or identification card, checking the signature on the back, and requiring a PIN to be entered, the merchant is given immediate proof that the person is who they claim to be. Merchants processing CNP transactions do not have the same opportunity to verify the purchase. Although the ability to accept payment cards remotely gives the merchant the opportunity to reach far more consumers, this ability also makes them far more susceptible to fraud. There are two types of fraud that merchants processing card-not-present transactions confront. Criminals can use stolen credit cards or card numbers to make purchases that the cardholder did not authorize. Not only does this result in theft from the cardholder, but it also opens the door for chargebacks to be filed against the merchant. Chargeback fraud, also known as friendly fraud, is another risk involved in CNP transactions. If a customer orders and receives a product or service from a merchant, but tells their bank that they either did not authorize the charge or did not receive the product, they can file a chargeback and the money is taken back from the merchant’s account. This chargeback scam results in the merchant losing both the product provided to the customer, and also the revenue attached to the product. They are also assessed a fee for each disputed transaction. Chargeback fraud costs merchants millions of dollars each year and is growing rapidly. Fraud is a growing risk, not only to consumers, but to merchants as well. 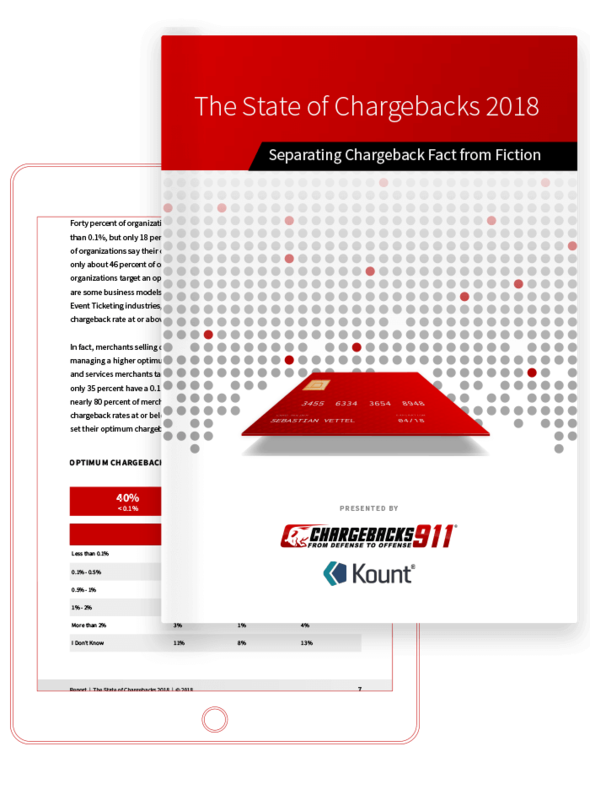 Although there are steps you can take to prevent card-not-present chargebacks from destroying your growing business, you can’t prevent them all. Contact us today for a free ROI analysis. We’ll show you how much more you could be earning by effectively managing chargebacks.